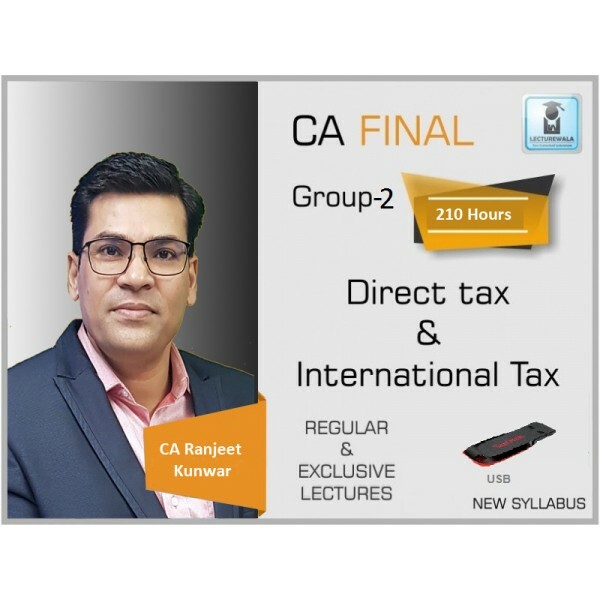 Course Details :This is full-fledged 195 hours CA Final Direct Taxation course for upcoming May and Nov attempt for self study at home. 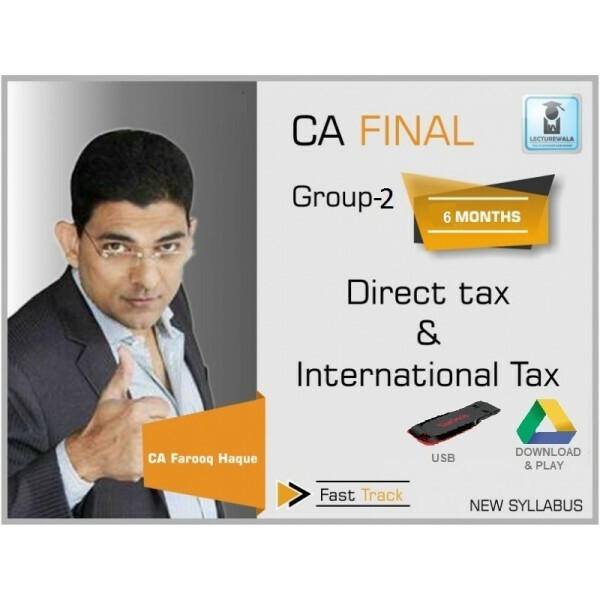 This CA.. 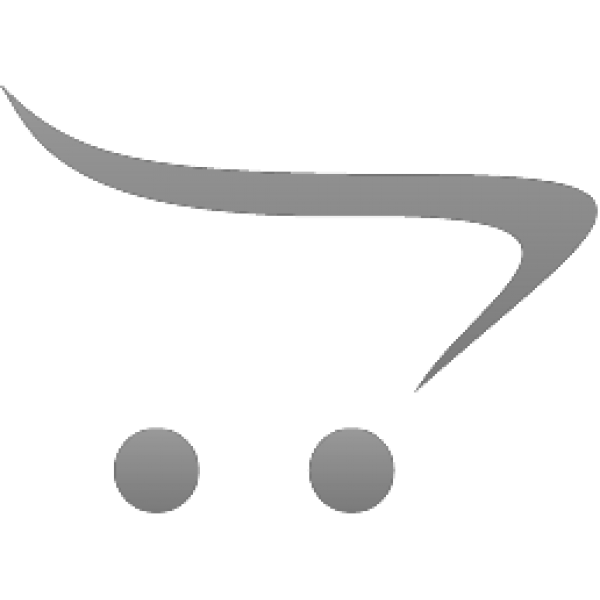 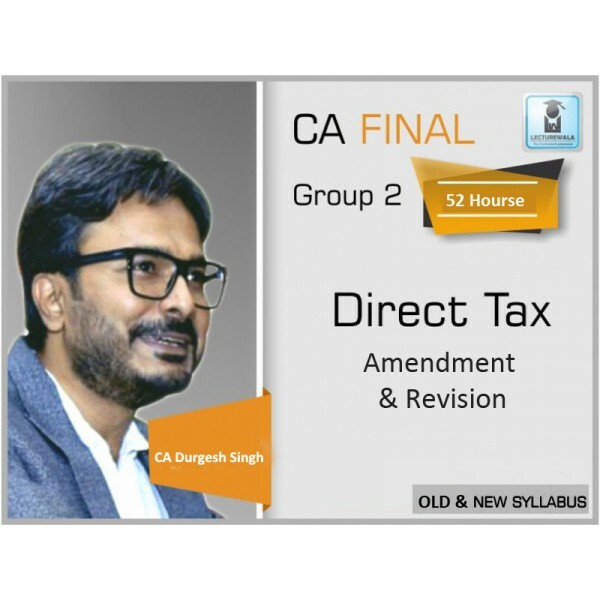 This is full-fledged 195 hours CA Final Direct Taxation course for upcoming May and Nov attempt for self study at home. 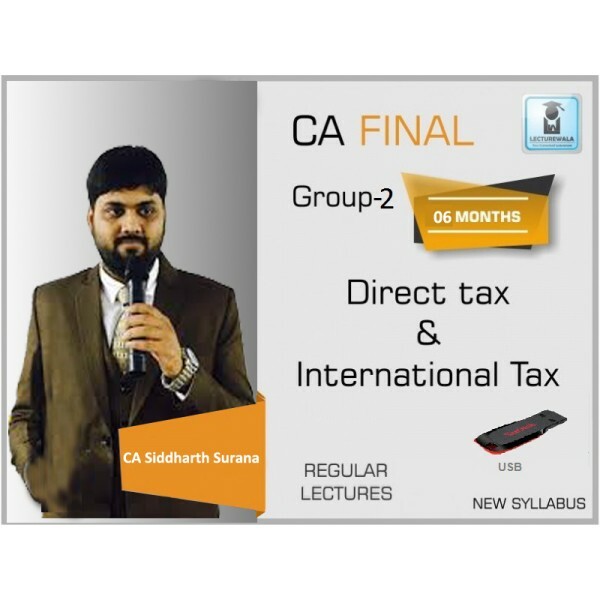 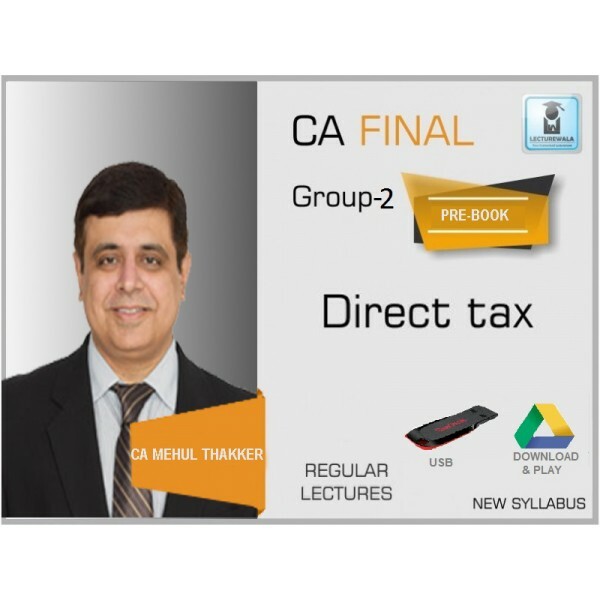 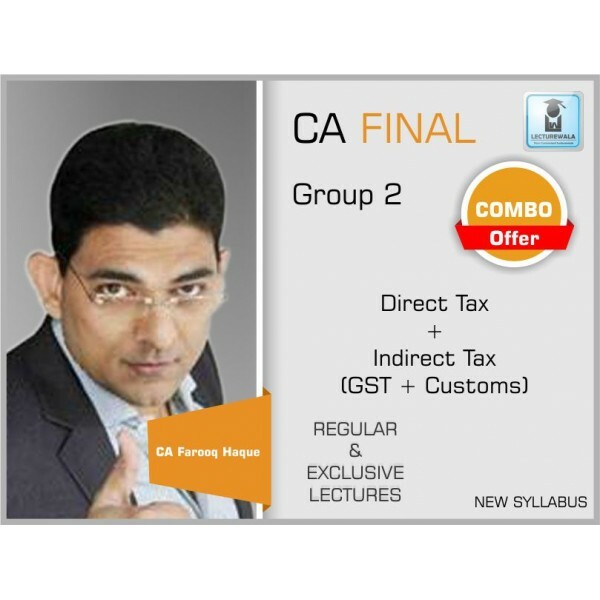 This CA Final Direct Taxation is in video lectures format available in pen drive and google drive with the access available till 8 months and you also get printed material of CA Mehul Thakkar with these video classes.